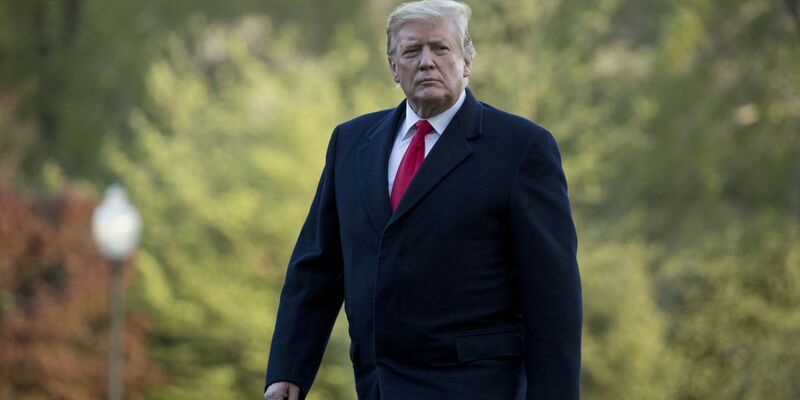 A Baton Rouge man has been sentenced to federal prison after making threats against President Donald Trump. 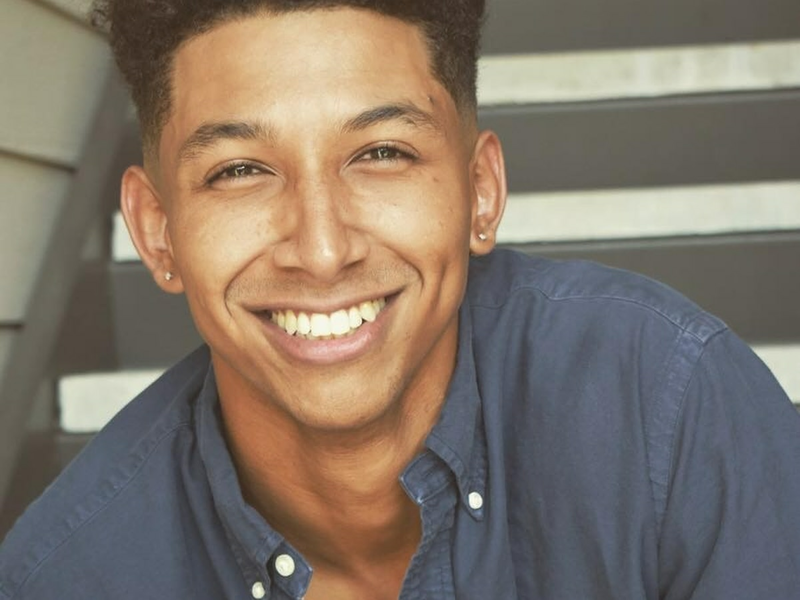 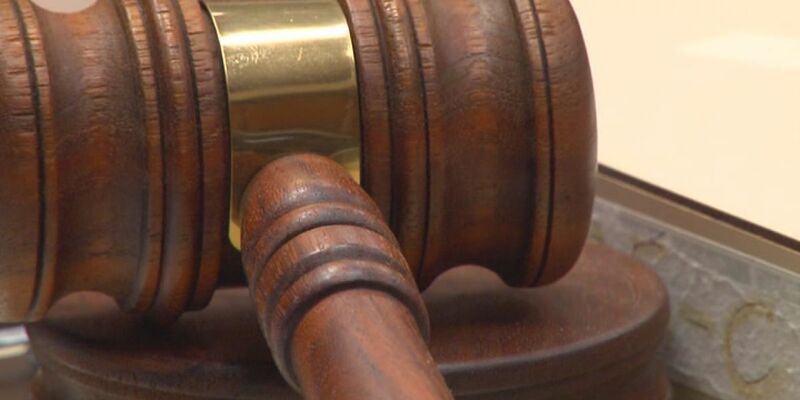 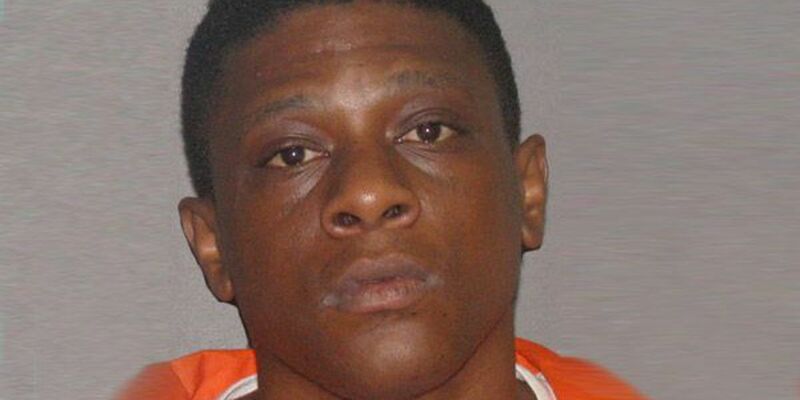 The Louisiana Supreme Court has called for a hearing by a state judge in the murder trial of Grover Cannon, who is accused of shooting and killing a police officer, to address why no one under the age of 26 was summoned to serves as a juror in the case. 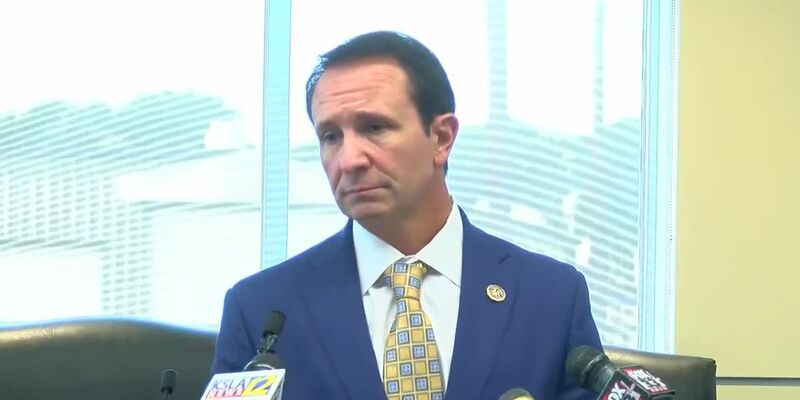 Louisiana Attorney General Jeff Landry has issued a statement criticizing Governor John Bel Edwards after 30,500 people were removed from Medicaid.